Thanks for liking my BuildingMyBento posts about potato chips, nature and advertising! If you have any suggestions for quirky travel topics, let me know! Thanks for stopping by my blog and liking my stuff ; ) I like your random thoughts too. I just wanted to stop past and say thanks for liking my recent post/poem and for following my blog. You have some interesting thoughts going on over here, keep voicing your opinion! Keep posting your brilliant drawings! 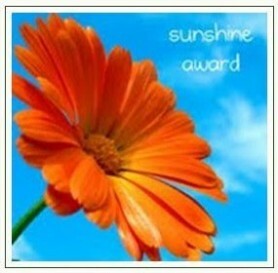 And go on our Blog to nominate someone too if you feel like it!